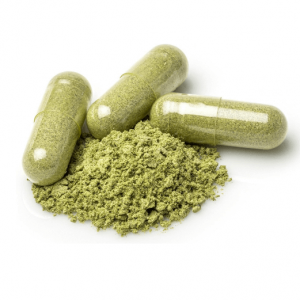 Kratom addiction has been a growing concern among law enforcers throughout the United States. Perhaps it is mainly because of the plant’s legality within 49 States, except for Indiana and Tennessee. 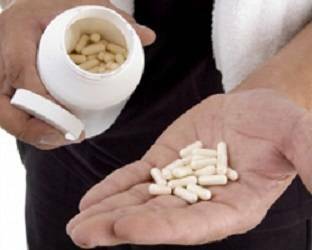 However, law enforcers are brewing legislation to regulate the sale and consumption of this herbal supplement. 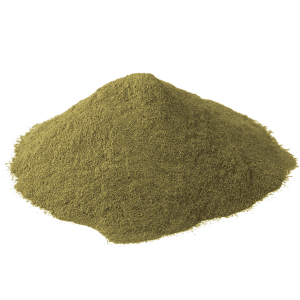 Hence, Kratom is not considered to be a viable drug or narcotic and its days as an OTC supplement may be limited. 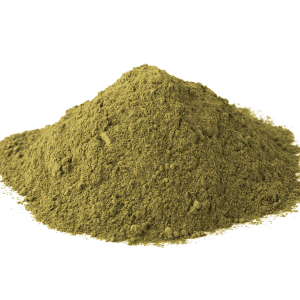 According to long-time Kratom users, the natural plant poses only a minimal risk of addiction, and it is typically easy to quit with only a few days of discomfort. With that being said, there is still a need for quality treatment of Kratom addiction. Apparently, the psychoactive effects of the plant are varied. 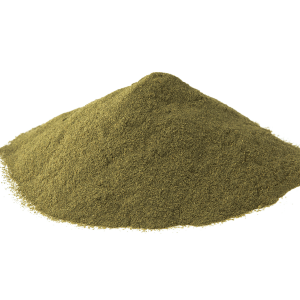 When taken in small doses, Kratom acts as a stimulant, boosting the user’s energy and focus. When taken in high doses, it acts as a depressant by inducing a sense of relaxation and calmness. 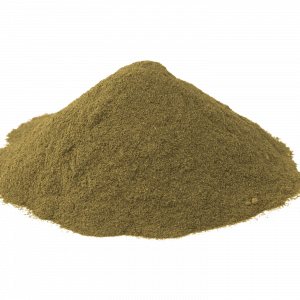 When addiction to Kratom occurs, a quality treatment is necessary. 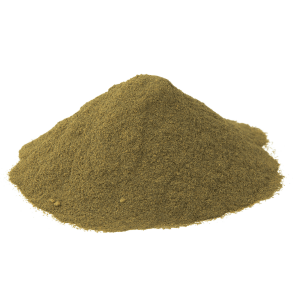 It is crucial for the addict to quit the use of kratom as soon as they realise they have an issue with it. 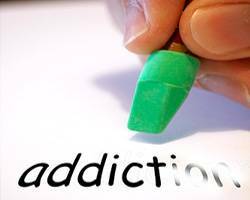 It is essential to learn about addiction, even to other drugs as it is a condition of the body and mind. 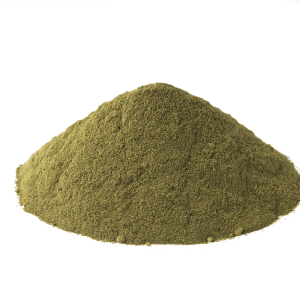 Hence, Kratom addiction treatment and addiction centers become very vital. 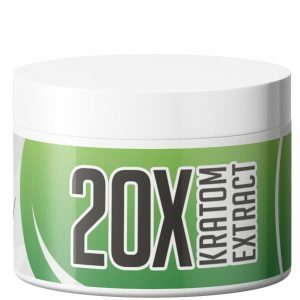 Most people who get addicted to Kratom are those with faulty coping mechanisms, co-occurring disorders, anxiety/depression, unresolved grief, trauma issues, a history of addiction and so forth. Often, treating the underlying condition causing the person to use drugs in the first place is the best way to stop addiction in its tracks. 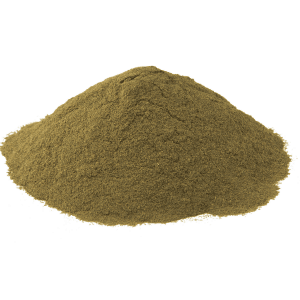 Seeking treatment for Kratom addiction is always essential, such as opting for treatment, support groups or rehabilitation centers. They offer different forms of therapy like solution-focused, cognitive, behavioral, life skills training, trauma resolution, and many more. These treatment centers often employ skilled staff with a dedication and commitment geared towards resolving the addiction problem and ways in helping the addict recover from their condition. However, the treatment may take a long time, considering the severity of the condition and the transition period necessary for every user. These treatments also employ safe methods in medically detoxing individuals from many types of addiction or drug abuse. The aspects of growth and sobriety equally play essential roles throughout the treatment process. 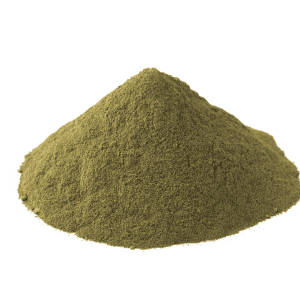 While kratom has been used for hundreds of years as an Ayurvedic herb with analgesic properties in its native Southeast Asia, it has not be approved for use as a medicine by the FDA and is not intended for human consumption. 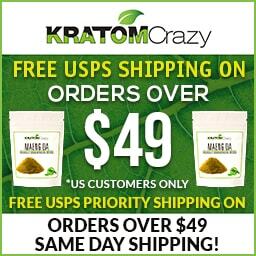 Those who buy kratom online should only do so as a form of aromatherapy or for research purposes. Be safe, be smart and be well.